1、WHO. 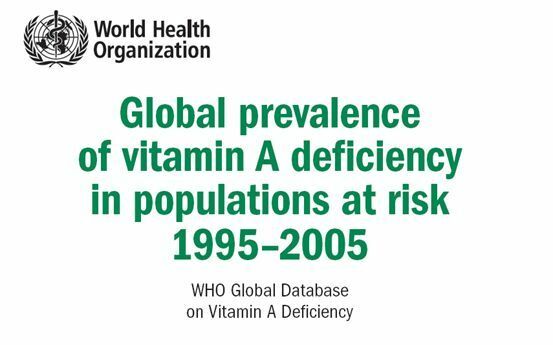 Global prevalence of vitamin A deficiency in populations at risk 1995-2005. WHO Global Database on Vitamin A Deficiency. Geneva, World Health Organization, 2009. 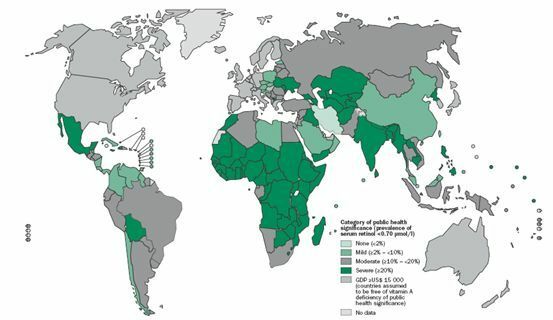 2、Fortification of staple foods with vitamin A for preventing vitamin A deficiency. Cochrane Database of Systematic Reviews 2012, Issue 9. Art. No. 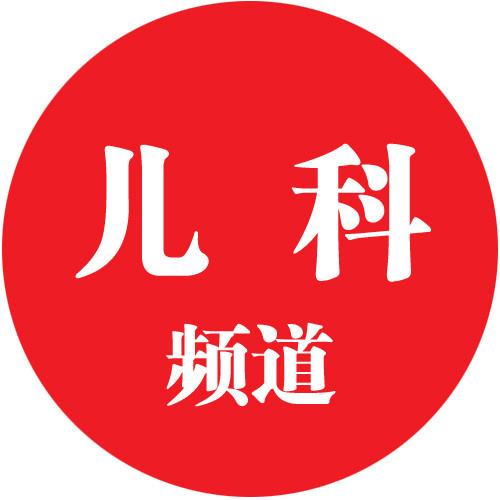 : CD010068. 3、WHO. 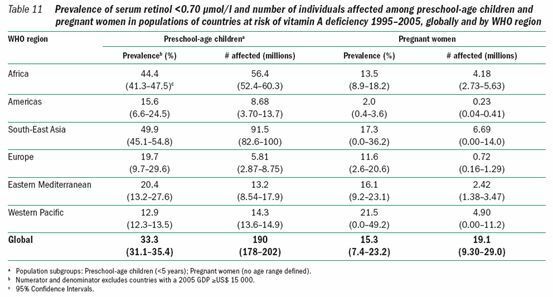 Guideline: Vitamin A supplementation in infants and children 6–59 months of age. 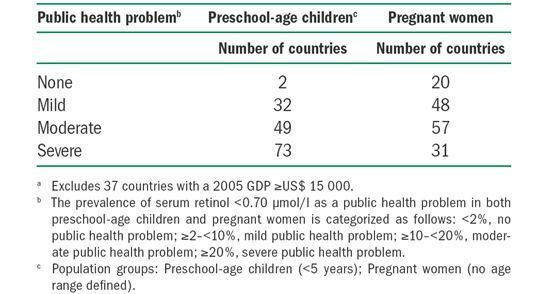 Geneva, World Health Organization, 2011. 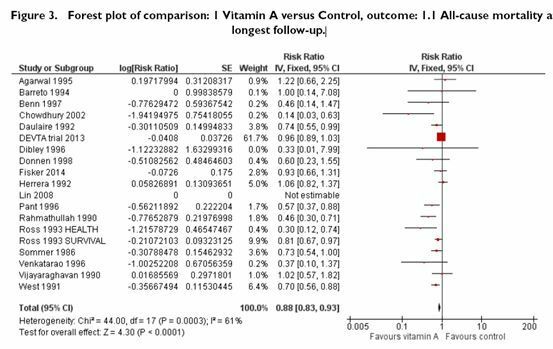 4、Vitamin A supplementation for preventing morbidity and mortality in children from sixmonths to five years of age. 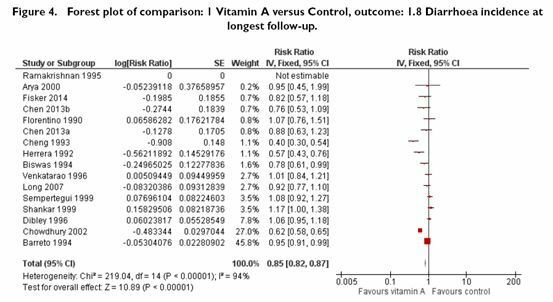 Cochrane Database of Systematic Reviews 2017, Issue 3. Art. No. : CD008524. 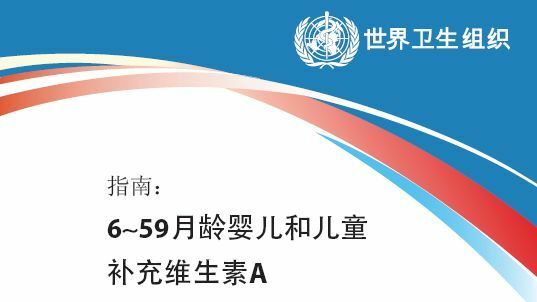 5、Consensus of an Informal Technical Consultation. New York, 18–19 December 1997.